Home » Art » Pick: Dinosaur Jr. The Waiting Room Lounge, 6212 Maple St.
One of the last times Dinosaur Jr. came to town, I braced myself for a torrent of noise guaranteed to bring about quick and sudden deafness. When the band started playing, I quickly adjusted to the volume and wondered why my ears weren’t being pierced by the din. 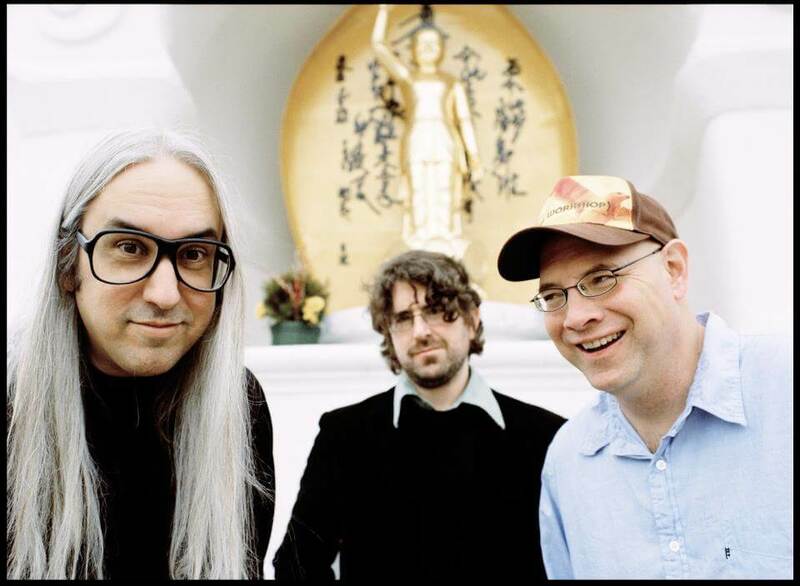 They I realized the sheer volume was all organic — J Mascis and Lou Barlow do not place microphones in front of their amplifier stacks to heighten their sweet walls of noise. The pioneering alternative band has been on a tear since their 2005 reformation, releasing three critically-acclaimed albums that have helped cement the band’s loud legacy.